Join us on June 20, 2017 at noon for a Lunch and Learn presentation by Ron Stiller, AIA . 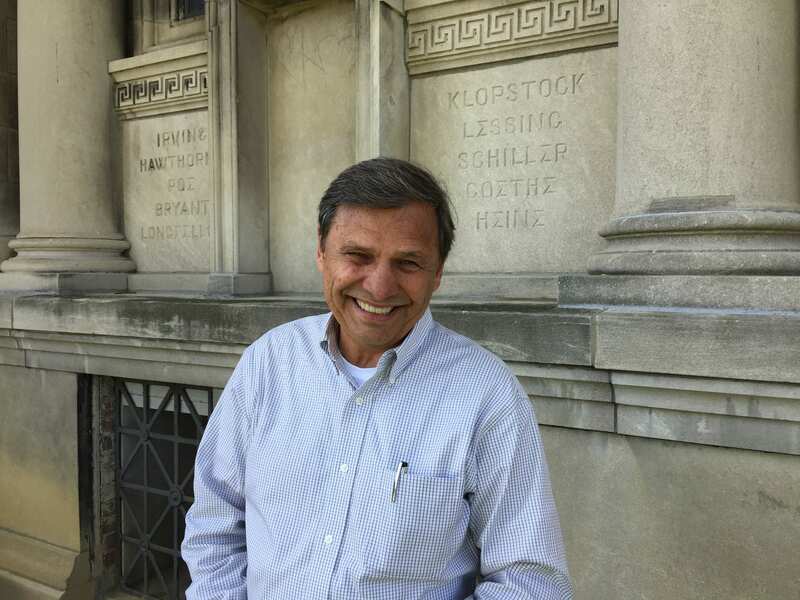 Mr. Stiller is the owner of Rcs & Associates, an architectural firm that specializes in renovating historic structures. Ron Stiller was involved with the exterior renovation of New Albany’s Scribner House which dates to 1813-14. The Scribner House is located on State and Main Streets in downtown New Albany and is the city’s oldest house. The Federal style structure was built by Joel Scribner and along with his two brothers helped found the city after moving here from New York. The 2 1/2 story building was placed on the National Register of Historic Places in 1977. This will be an excellent opportunity to learn more about historic preservation and challenges this can pose. Lunch and Learn is a free program, however, we request people register for this talk due to limited seating. Registration is easy! Either call the Carnegie Center at (812) 944-7336 or email Delesha Thomas at dthomas@carnegiecenter.org. We hope to see you on Tuesday, June 20 at noon.